We are excited to announce that Clutch selected Kromeon as a Top Custom Software Developer in San Diego. Clutch is a Business-to-Business review and ratings company that analyzes market research to identify top service providers across multiple industries. Their scoring rubric accounts for a number of categories including client reviews, client ratings, marketing presence, and successfully completed projects to help businesses establish quality relationships with their vendors. The primary decision factor in determining top designers and company ranking is the reviews and feedback provided by clients. We have worked hard to earn 4.8 out of 5 stars through 8 reviews. We our honored to be rewarded by Clutch and even more proud to be recognized by our clients. We treat each client as a partner and strive to do our best with each launch and release. Client referrals and positive feedback our testament to our continued dedication to each project and product. We constantly evaluate our processes and improve ourselves to deliver market-ready products, on-time, and on budget. We plan to launch many projects this year and see our ratings and number of reviews increase as we work toward becoming the Number One Top Creative and Design Agency in San Diego and beyond. 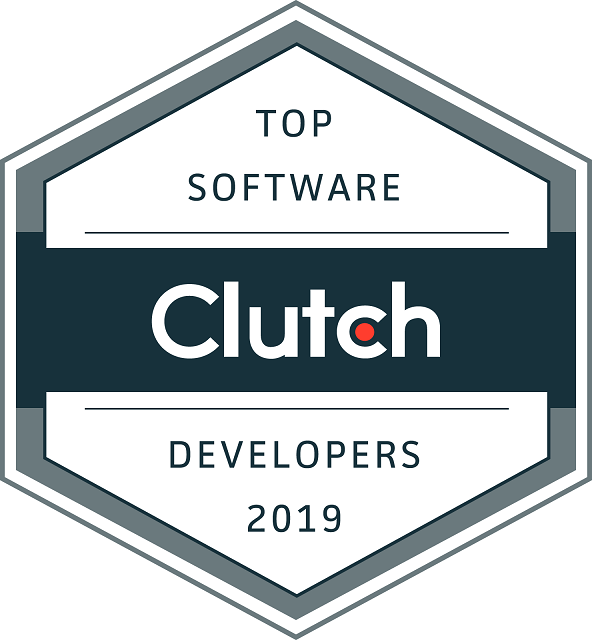 Thank you Clutch for the recognition and continued leadership as a platform of in-depth client reviews, data-driven content, and vetted market leaders.